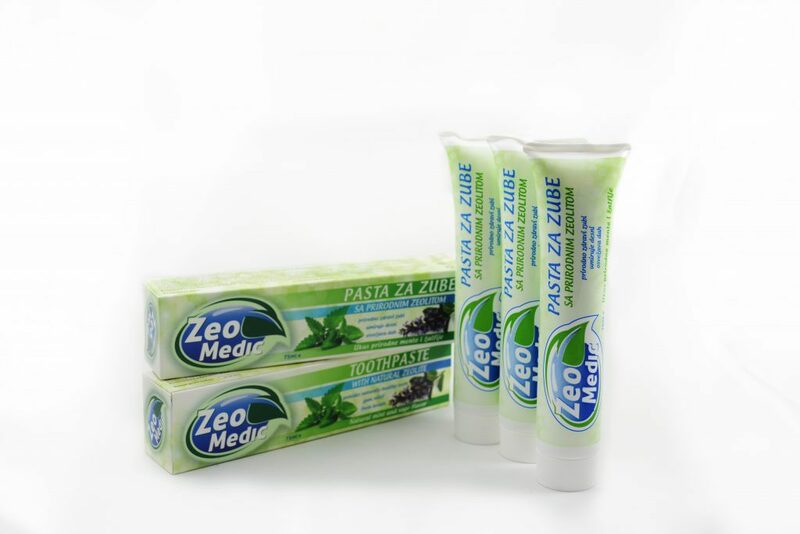 ZEO-MEDIC toothpaste is a completely natural toothpaste. 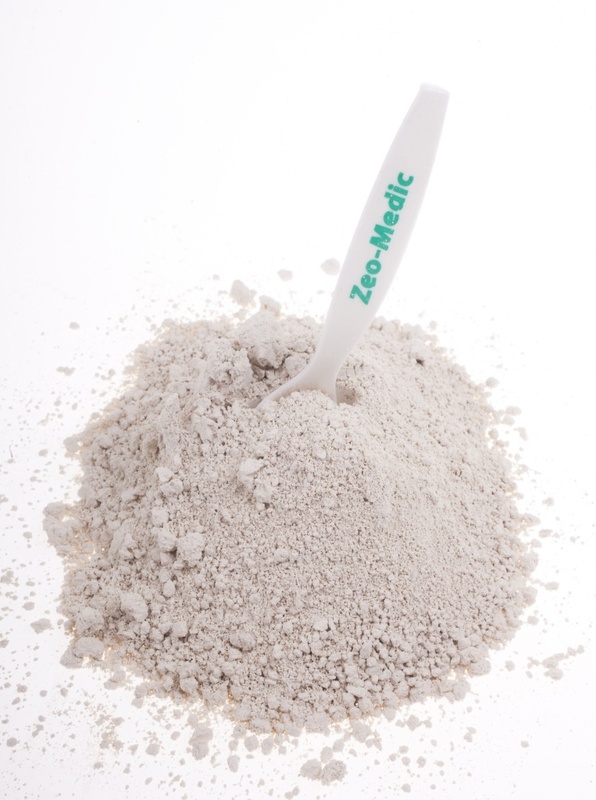 Contains a high percentage of high-quality zeolites and natural essential oils. It contains no artificial colors or flavors, does not contain fluoride.It does not contain animal origin.The natural zeolite used in toothpaste production is of the highest quality: It has a high percentage of clinoptilolite 90-95%, high cation exchange capacity over 180meq / 100g, average particle size 5μm. 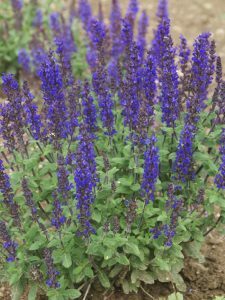 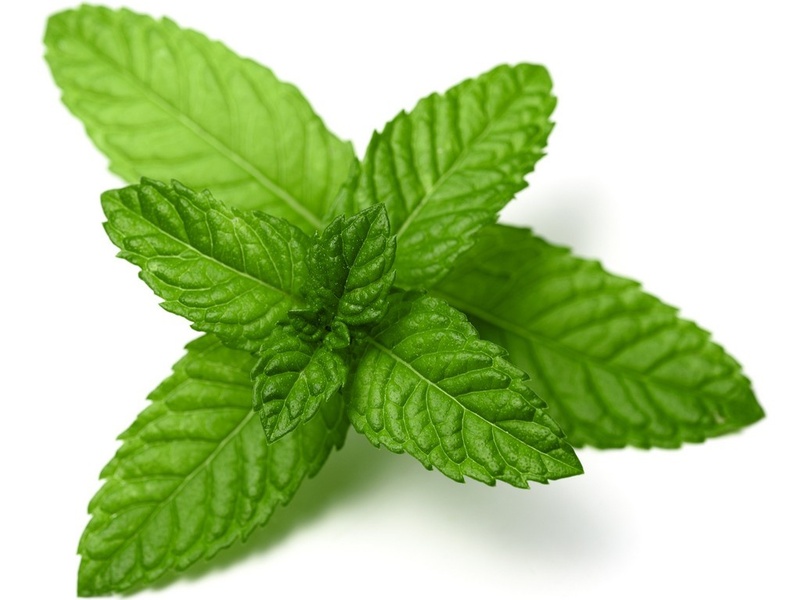 The high content of essential oils of mint and sage disinfect the oral cavity and maintain fresh breath throughout the day.